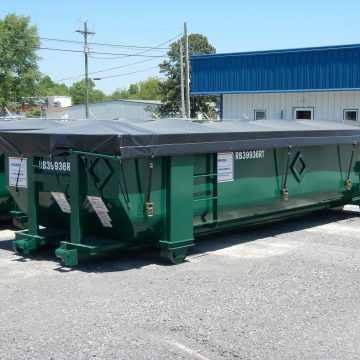 Pinnacle offers a full line of roll-off containers. 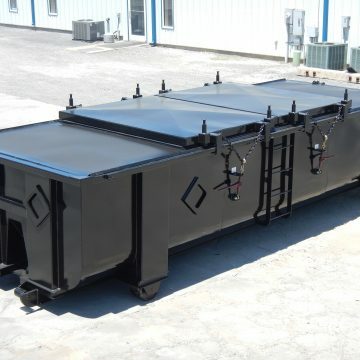 We specialize in environmental containers; sludge, split lid, vacuum, and dewatering. 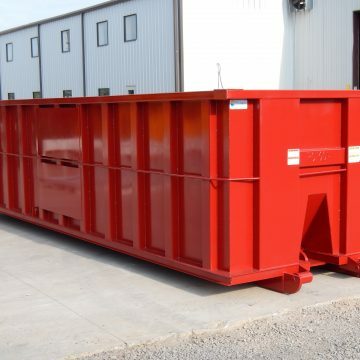 We also offer open tops for trash and scrap, as well as receiver containers for compactors. 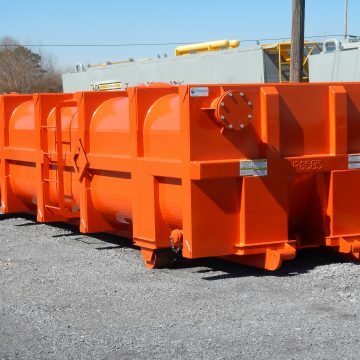 Custom options are available upon request. Contact Pinnacle to learn more!